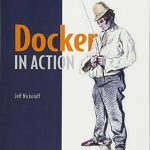 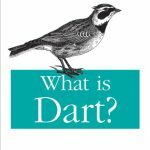 Bibliografía relacionada con la programación de Pandas para Python. 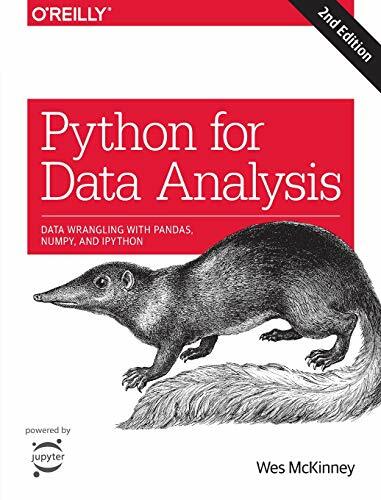 Python for Data Analysis, 2e por O’Reilly Media, Inc, USA. 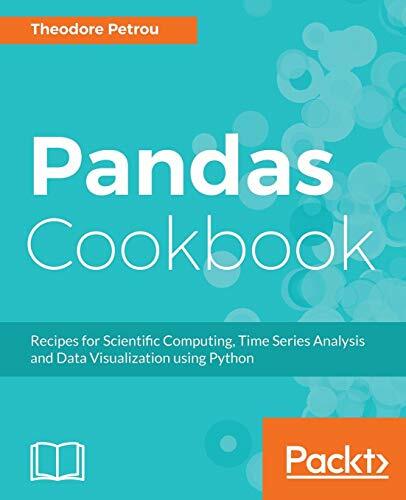 Pandas Cookbook por Packt Publishing. 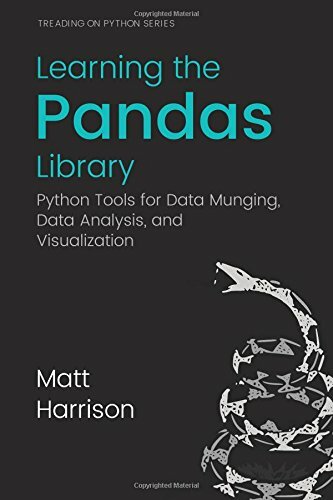 Learning the Pandas Library: Python Tools for Data Munging, Analysis, and Visual por Createspace Independent Pub. 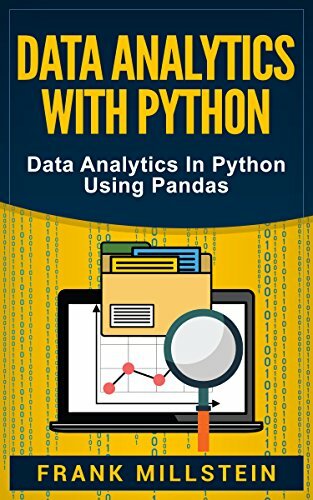 Data Analytics With Python: Data Analytics In Python Using Pandas (English Edition). 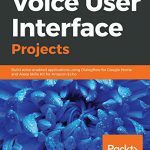 Tienda Kindle. 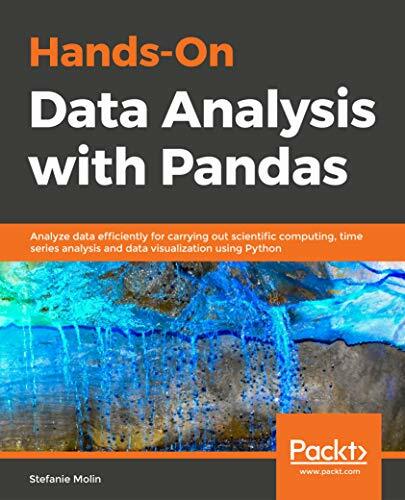 Hands-On Data Analysis with Pandas: Analyze data efficiently for carrying out scientific computing, time series analysis and data visualization using Python por Packt Publishing Limited.